MiBR is a historic and loved brand. Its return revived fan fervor, but only for a while as it became clear that Made in Brazil would involve American labor, making it more like a product that lists “Made in Brazil. Assembled in America.” At first, I took the side of team because MiBR famously played with bsl, a Norwegian player. With bsl, MiBR managed to win ESWC Brazil and took third at WEG e-stars with bsl as a substitute a year after he retired. However, after I thought about Stewie’s presence on the team, I began to change my mind, and it was for reasons other than why potential MiBR fans remain mere potential fans. SK and its predecessors were FalleN’s teams. The players were hand-picked by FalleN, and when they were no longer needed, they were promptly removed as we have seen with both felps and boltz. FalleN is many things, such as an AWPer and tactician, but first and foremost, he is a leader. 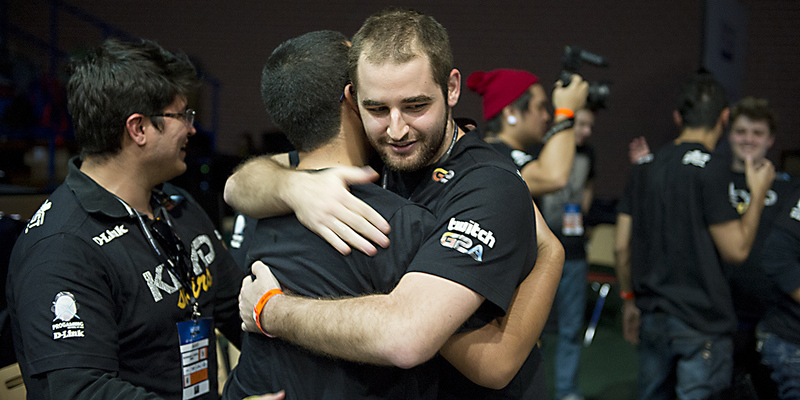 By the time FalleN and his players broke out onto the international Counter-Strike stage, FalleN was established as the godfather of Brazilian Counter-Strike. Through his very own Games Academy, FalleN provided tutorials and a network for upcoming players. As a professional team, Games Academy was FalleN’s tier 2 fantasy team of Brazilian Counter-Strike. FalleN was not an uninvolved owner or a front-end owner just for appearances, but he had personally created a site and team that were a hub for Brazilian Counter-Strike. While playing for KaBuM!, FalleN managed to secure funding via crowdsourced donations to be able to attend MLG X-Games Aspen. Although they hadn’t won any money and went out in groups, MLG X-Games Aspen marked the beginning of the ascent of Brazilian Counter-Strike. During a brief sponsorship by PaiN Gaming after the Aspen event, the Brazilians competed at multiple international tournaments, gaining increasing amounts of exposure with a few playoff appearances, one of which was at the IEM Katowice Major. After PaiN Gaming, FalleN’s team was sponsored by Luminosity. The signing of the team also brought a team house from which the players would be able to compete in North American online leagues and travel to European LANs more easily. This, however, was not the glamorous experience that many gamers believe living in a team house to be. FalleN once again asserted himself as a godfather and leader outside of the game by keeping the team together and performing to a high level while they were living in sub-optimal conditions. Multiple players shared rooms and slept on the floor. They practiced constantly. They lived in a country far away from home with very different customs and a foreign language that some players were unable understand. FalleN was a leader, both in-game and out, not only having a strong impact on the players in his team but the rest of the Brazilian scene. He built some of the best squads CS:GO has ever seen, and he has done a lot to develop the Brazilian scene. Today, however, FalleN is not such a leader. Due to very obvious geographical constraints, FalleN and his Brazilian superteam are unable to have the same impact that they did before coming to North America. Luminosity, SK, and even Immortals fared well for a few years after the move to NA but notice how the Brazilians have resorted to recycling the same players. After removing felps, FalleN rehired boltz who previously played with them on Luminosity. While this move worked out for a while, boltz was soon blamed for the team’s lost momentum, and when he got wind of his team looking for his replacement, boltz’ form fell even more. Beneath SK, there was the former Immortals squad that had stuck together for a long while. HEN1 and LUCAS1 broke off to join Luminosity, the third best Brazilian team for the past couple years, with steel, NEKIZ, and yeL. There haven’t been any new Brazilian players that have broken through to tier 1 international Counter-Strike since felps. felps’ breakthrough was back in the fall of 2016, two years ago. I blame this all because of the move to North America by the top Brazilian talent. It was not only the obvious choice, but it really was the only choice to make. Even so, the next felps is not going to become the next felps without the proper guidance and competition, something that such a player cannot expect to find in Brazil these days. Up-and-coming players aren’t tested by the likes of coldzera at local Brazilian LANs, nor do they get to scrim against them a few times a week. Up-and-coming players, current PUG stars, as Stewie once was, are no longer spotted by FalleN as he doesn’t play PUGS in Brazil. Due to the lack of fresh Brazilian/Portuguese-speaking talent, FalleN has resorted to completely altering his approach. Stewie2K, as far as I know, had not been mentored and molded by FalleN when he was on Splyce and later Cloud9, nor does he know how to speak Portuguese or have intimate knowledge of Brazilian mannerisms and customs. For a team that was first recognized for FalleN’s tactics, the inability to communicate instantaneously is a problem. This obviously was the case after Stewie joined when one would observe the poorly coordinated executes and lurks and missed trade-frags SK. TACO proved to be more important than the team previously thought, but even without TACO, oftentimes a gap on the scoreboard, the team had fragging issues. 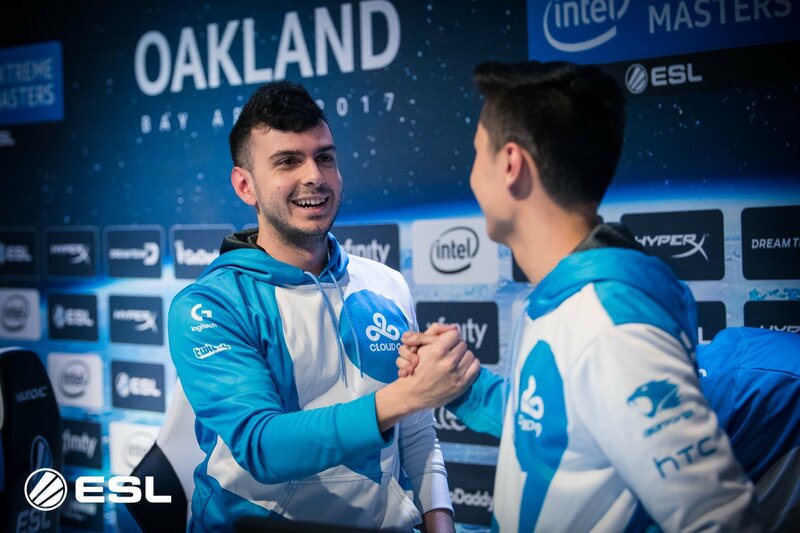 The addition of tarik, while certainly welcome for the lone North American, does not help matters when it comes to communication as the core of the team is and will always remain Brazilian. All that this recruitment is, is a stop-gap. Stewie and tarik represent nothing more than two players who can communicate effectively in English and frag, nothing more. Before Stewie, both NiKo and s1mple were sought as replacements for boltz. While it would most certainly be interesting to see coldzera and s1mple play of the same team, I have trouble seeing how it would work out in the long-run, especially when tarik and Stewie have not worked out except for the recent and fairly small ZOTAC Cup Masters. 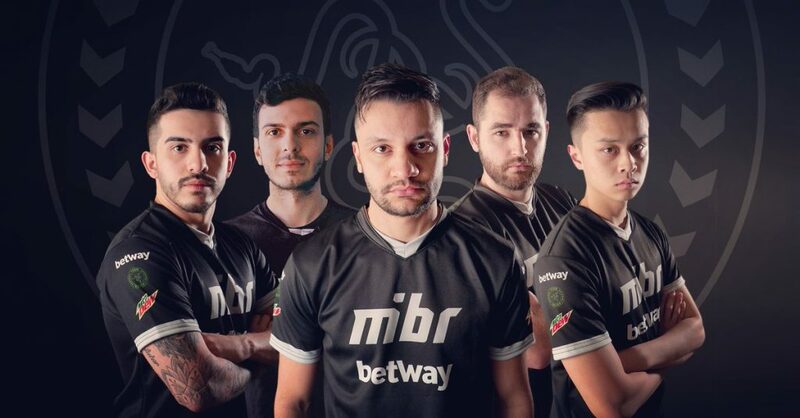 Other than the roster changes, the MiBR core realize that there are major problems with the way that they are playing. This can be seen with coldzera having wanted to share in-game leading duties with FalleN, depending on the map. The only team that managed to do fairly well with that approach was G2 with apEX leading on Mirage, a map that they had otherwise avoided. That G2 line-up was not known for its good in-game leading. In fact, it was quite the opposite. apEX wanted a share of the in-game leading, and then, NBK tried ousting shox from in-game leading completely, which led to the reformation of G2. Perhaps, something similar is on the horizon for MiBR. Although it may not have been obvious for the past couple years due to an abundance of firepower, FalleN’s teams have been tactical teams with a very specific and methodical approach in mind. This became ever so clear when TACO, a support player with a very particular and nearly invisible impact on the game, was removed for Stewie2K. Although a higher fragging player was added, the team’s useable firepower went down. MiBR, as I said earlier, is FalleN’s team, just like its predecessors, yet FalleN certainly should not be given most of the blame. The problems that plague MiBR are very complicated as they are both based on the environment and the roster. MiBR cannot just go back to Brazil or completely resolve ping-based issues, and they can’t just get some better Brazilian players. With the addition of one of Counter-Strike’s best analysts, this MiBR squad may be able to work proficiently, but temporarily for the fast-approaching London Major. Image credit: MiBR, Esport Aftonbladet, ESL Follow the author for more on Twitter at @Bleda412.